Are you tired of waiting up to 60 days for your freight bills to be paid? Consider freight factoring. Factoring strengthens your cash flow by turning your freight bills into same day cash. We can help dump truck haulers obtain same-day funding for insurance, repairs, maintenance and any other expenses you may have at a low rate. As construction activity in the US starts to pick up, there is a stronger demand for dump truck haulers. Dump trucks often provide materials such as sand, gravel or dirt to construction sites around the US. Dump truck haulers are often billing contractors, construction companies or even the Government for roadwork jobs such as highway repairs. These types of debtors sometimes don’t pay for up to 60 days, causing a cash flow shortage for the dump truck drivers. We will work to get drivers the funding they need to perform truck maintenance, purchase fuel and pay drivers. Learn more about factoring for trucking companies. Operating a dump truck business isn’t easy and involves a ton of upfront expenses, but we’re here to help. Truckers often run into cash flow problems while hauling loads such as covering costs for fuel and maintenance. Freight bill factoring can solve these issues by increasing your working capital. Rather than waiting on cash from a construction company or contractor, receive an advance on your unpaid invoices with factoring. What is Factoring for Dump Trucks? Factoring is a way to improve your small businesses cash flow. Once a load is hauled, send a copy of the invoice to the factoring company. The factoring company will verify the invoice and issue a cash advance up to 98% of the original amount. You can use the cash however you’d like, whether it’s to cover a repair or pay for fuel to deliver your next load. The cash you don’t receive immediately will be placed in a reserve, you’ll receive it when the contractor or whomever owes you pays the factor. Why Do Dump Truck Haulers Need Factoring? Owning a dump truck is an expensive venture. Insurance alone can be upwards of $5,000 per year. Dump truck drivers often have to wait 30 to 60 days for clients to pay, which slows down their working capital. Aside from insurance and waiting for debtors to pay, there are a lot of other costs involved with dump truck driving. Fuel is expensive for truck drivers and affects how many jobs they can complete per week. Maintenance is extremely costly for dump truck drivers as well. Dump trucks are loaded up with tons of sand, dirt and stones, causing them to be tremendously heavy which results in wear and tear of the trucks. Truck drivers have to perform regular maintenance on their trucks and if there’s a problem, they’ll need to repair it. Dump truck haulers may also need factoring because their work is seasonal. If hauling on the east coast or up North, the weather may be too risky to travel during the winter months. Truckers can finance their unpaid invoices during the summer months to complete as many loads as possible so when winter rolls around they have enough cash to get them through. Dump truck drivers often have 2 choices when factoring invoices, recourse and non-recourse funding. Non-recourse factoring means the business owner is not responsible for repayment if the client fails to pay the invoice, the factoring company would assume the debt. Recourse factoring requires the business owner to ultimately pay the invoice if the client does not or will not. Non-recourse factoring involves slightly higher fees because it’s less risky. 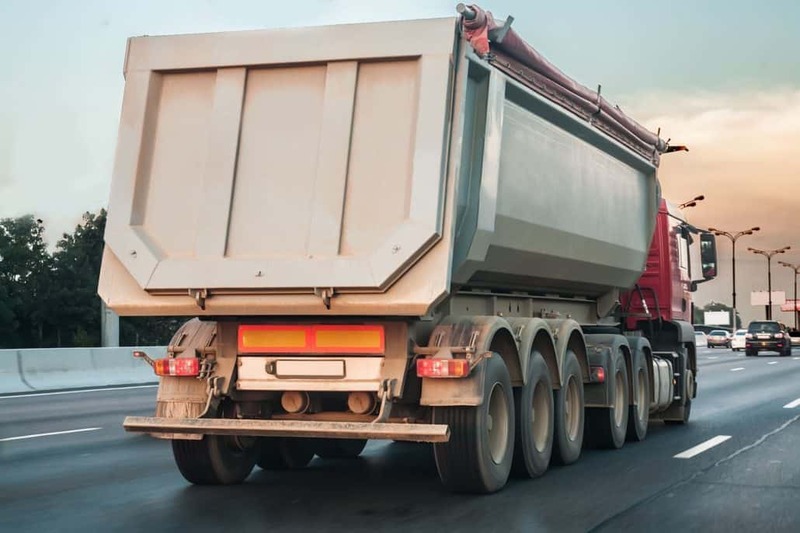 Both types of factoring give dump truck haulers the freedom to choose which customers to factor and they do not have minimum volumes or long term contracts.